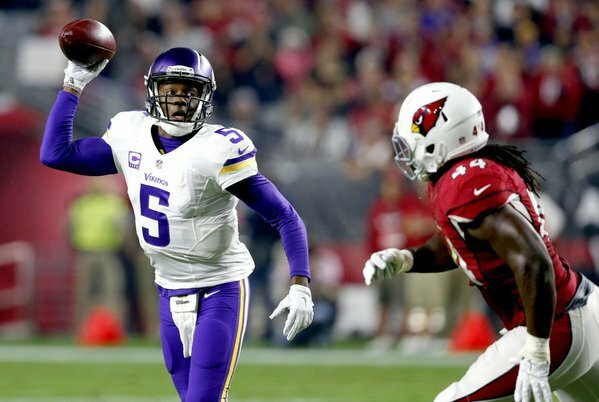 The Vikings are set to face the Cardinals. 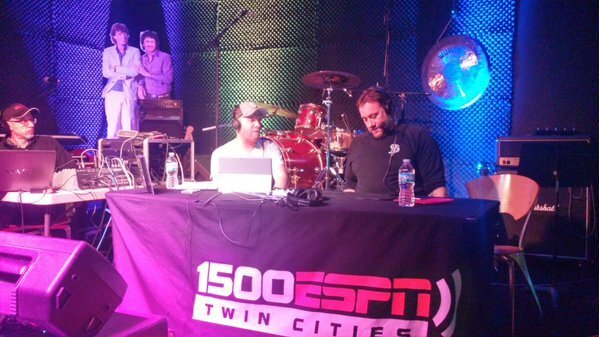 Join in on the discussion as Andrew Krammer, Judd Zulgad and others react LIVE during the game with #1500ESPNLive. #1500ESPNLive is an experience like no other. You will get instant commentary, opinion, analysis and reaction to what is happening on the field. Enjoy real time videos, photos, audio and posts from around the world via social media. 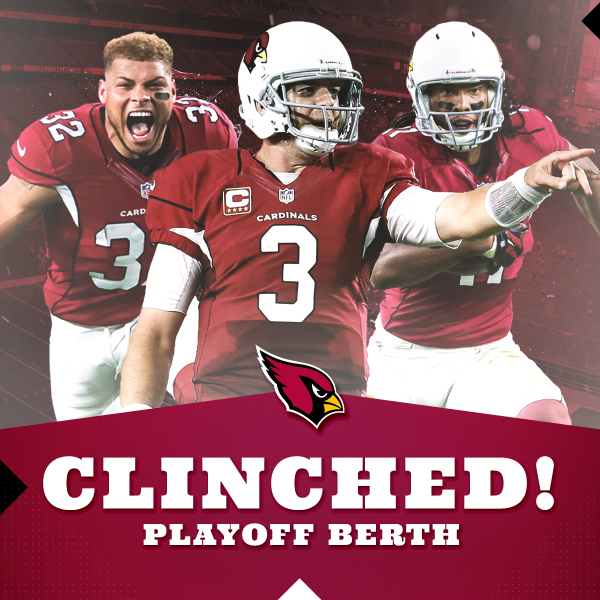 The #AZCardinals defeat the #Vikings 23-20 and clinch a spot in the @NFL Playoffs! 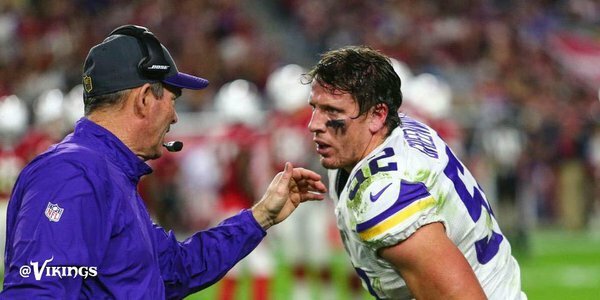 norv still not 1990 - wonder why Browns let t him go ? 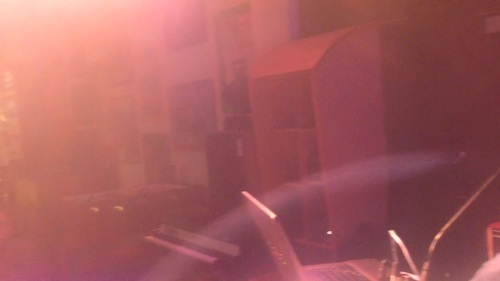 The Clincher. Thank you, @dwightfreeney . Guy called Ventline with @PhilMackey and @thesuperstar68 and wants Star to punch me right in the face. That could hurt. Now this is an intense celebration from two of the best. 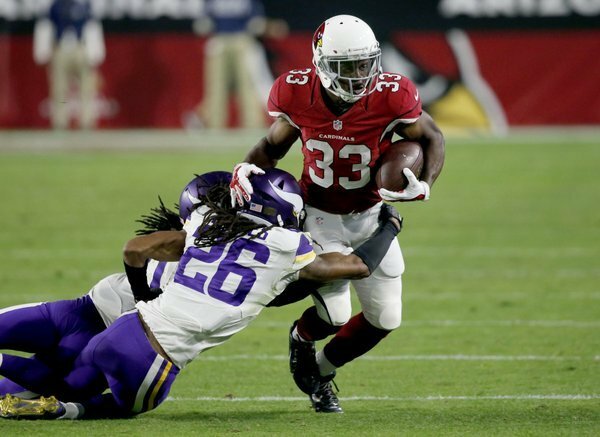 Way to go @LarryFitzgerald and @dwightfreeney ! This is what a @ProFootballHOF spin move looks like. My goodness, @dwightfreeney . 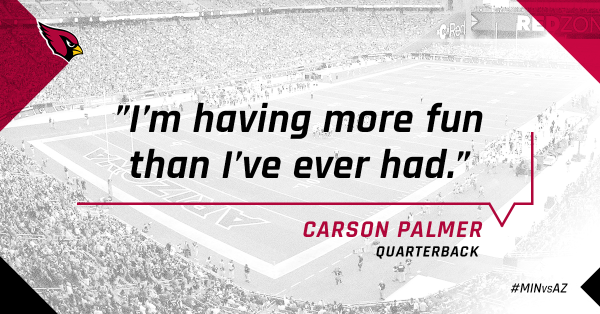 Hey Carson, we're having fun watching you have more fun than you've ever had. Way to go. #CardsOT is on the air! Watch @FOXSPORTSAZ now for interviews and analysis from the #AZCardinals big win! The #Vikings rally falls short following fumble. 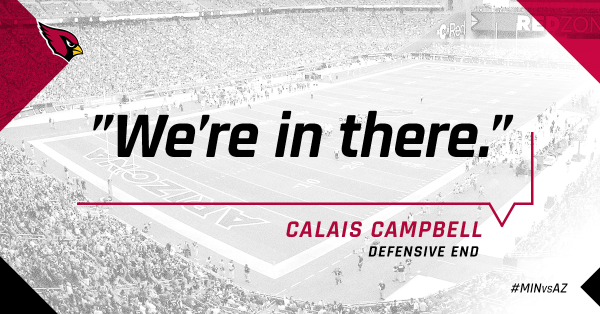 In case you didn't know, #AZCardinals DE @Campbell93 lets you know. Cardinal Talk is LIVE!! Call 602.260.9870 to join @CraigAZSports , @DamienAnderson & Roy Green on @AZSports 98.7 FM. #AZCardinals DE @Campbell93 had a bit of the #BigRedRage in him tonight. 4 tackles, sack and a fumble rec. Don't ever forget! 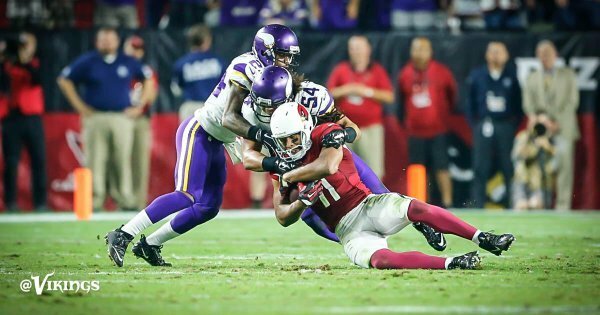 @UOPXStadium is a #NoFlyZone ! 11-2 BABY! #BirdGang #P2Nation #RiseUpRedSea ❌????❌????❌???? 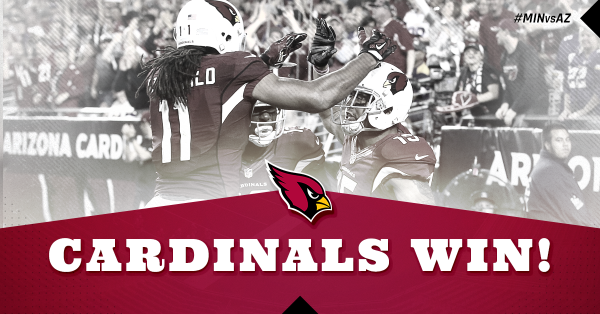 The #AZCardinals have won seven straight games for the first time since 1974.